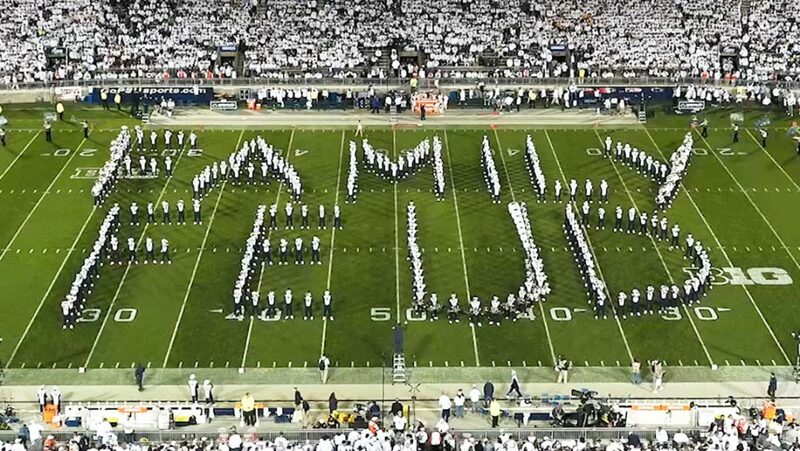 One Saturday last October, the crowd at Beaver Stadium in University Park got treated to the halftime show of a lifetime—at least, if you ask us, that’s how we’d describe it. The Penn State Nittany Lions welcomed the University of Michigan Wolverines to their den, and crushed them 42-13. 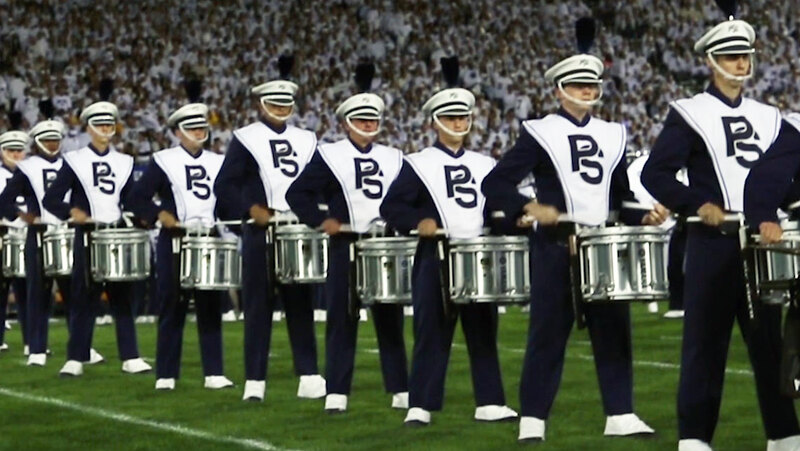 But the most exciting part of the game, at least for all the game show fans out there, just might have been the Blue Band’s performance at the half. The centerpiece of the show just happened to be our favorite song of all time: that is, the Family Feud theme song. So how did this all come about? 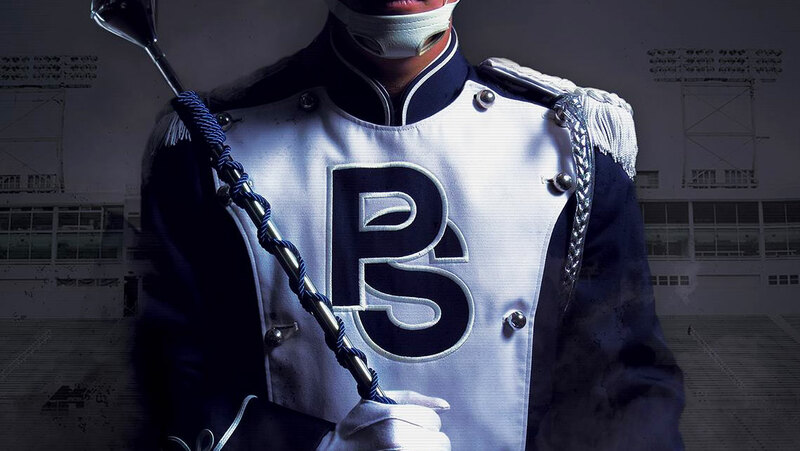 It all starts with Gregory Drane, the director of the band. When he’s planning programs, he first thinks about the crowd, and what will play well to a stadium full of 100,000 people. “We want to do something that appeals to a broad base,” he says, especially for a big game like this. And so for this particular halftime show, he decided to take inspiration from one of his favorite shows of all time. “I’ve been watching Family Feud since I was a kid,” he says, “We try to pick pieces that have instant audience appeal. The show’s been around so long, I knew everyone would recognize the music.” According to Drane, it worked—the crowd loved it. We can’t think of a better way to entertain a crowd of rowdy college football fans—or really, any football fans. 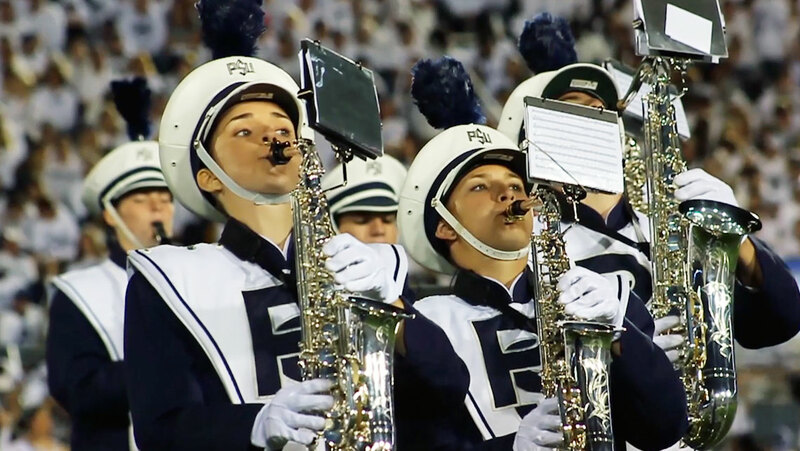 We’re honored that Drane and the Blue Band gave us this shoutout, and send our congrats to the Nittany Lions, who just took home the Fiesta Bowl trophy last week. 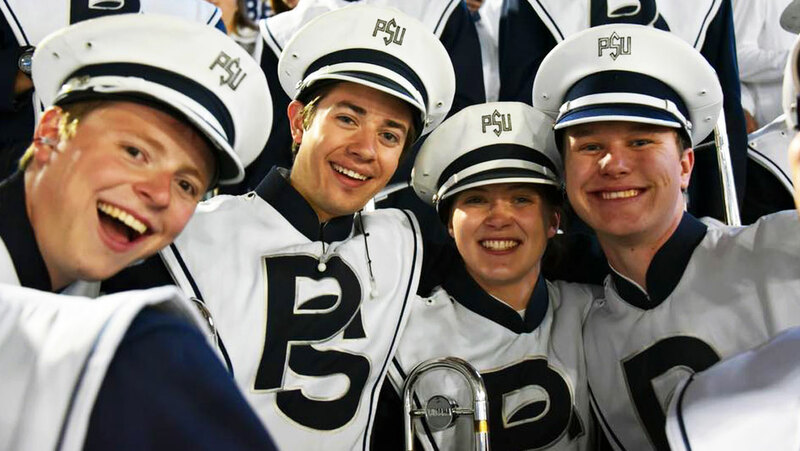 Be sure to follow the Penn State Blue Band on social media! You can find them here on Facebook and Twitter! If you’re reading this, you’re a Family Feud fan. And if you’re a fan, you’ve probably dreamed about being on our show. Good news! We’re always scouting for new families! Follow along with our tryout updates on the blog and get the scoop on auditioning here.